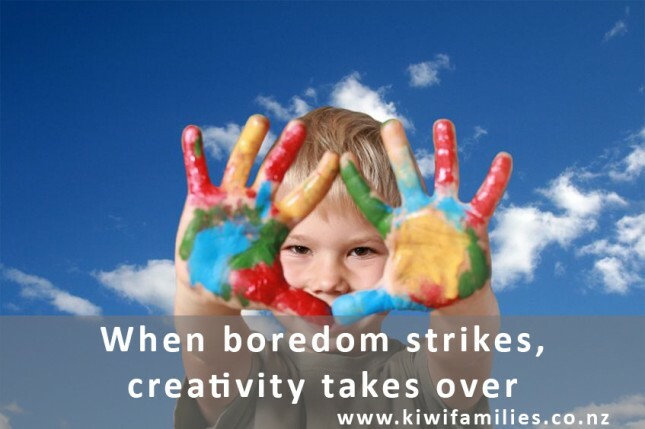 I was recently asked to write for Kiwi Families, an online magazine focused on supporting families around New Zealand. The topic? Creativity. A topic close to my heart given the constraints and pressures creeping into daily classroom life. This article provide some useful tips for parents in how they can support their children’s creative growth, without relying on school necessarily to do this for them. No longer can we assume that our children will receive a balanced delivery of the National Curriculum by their very attendance at school. Parents do need to think strategically about what they will assist their children to experience, so that they can enhance their children’s development over and above the fundamental skills and knowledge they will be receiving by their participation at school.